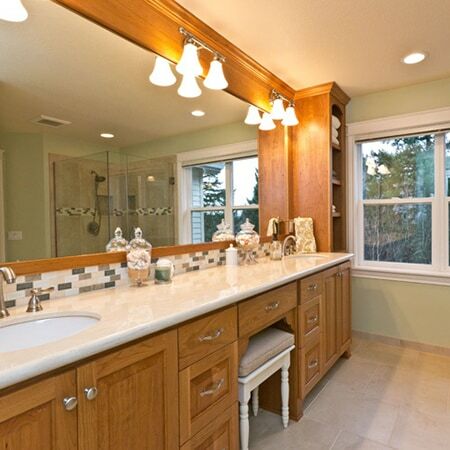 A bathroom is a place to refresh and recharge. 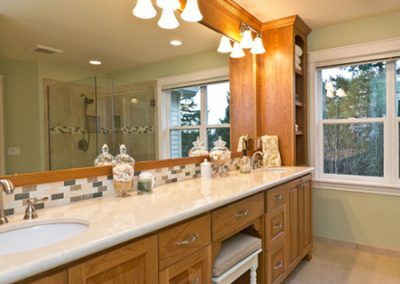 So when your bathroom needs it’s own refresh it’s definitely time to call in LHL Homes to talk about a bathroom remodel. 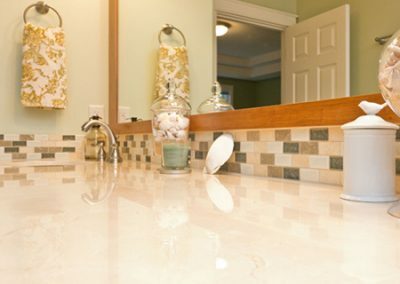 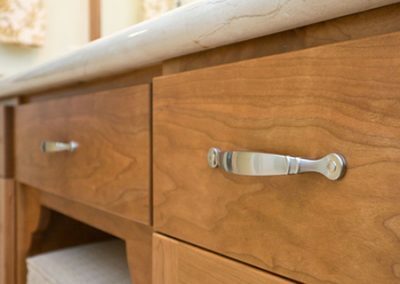 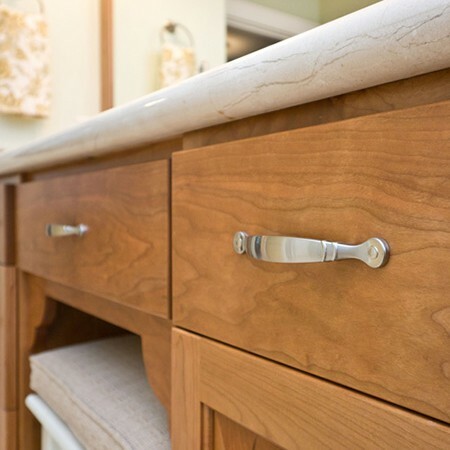 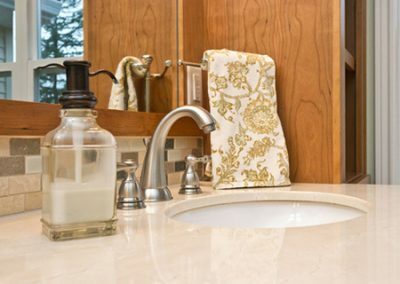 A bathroom remodeling project can be as simple as updating countertops, adding a bathroom backsplash, or re-staining cabinets, or as complex as blending a new bathroom into a period home with period contemporary styling. 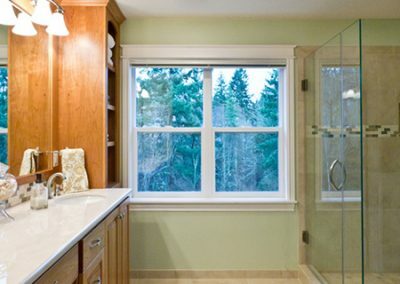 From masculine and sleek to spa-line and serene, the scale and scope of the Portland bathroom remodeling projects LHL has completed has been limited by our clients imagination only. 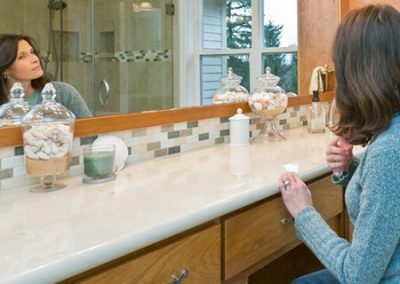 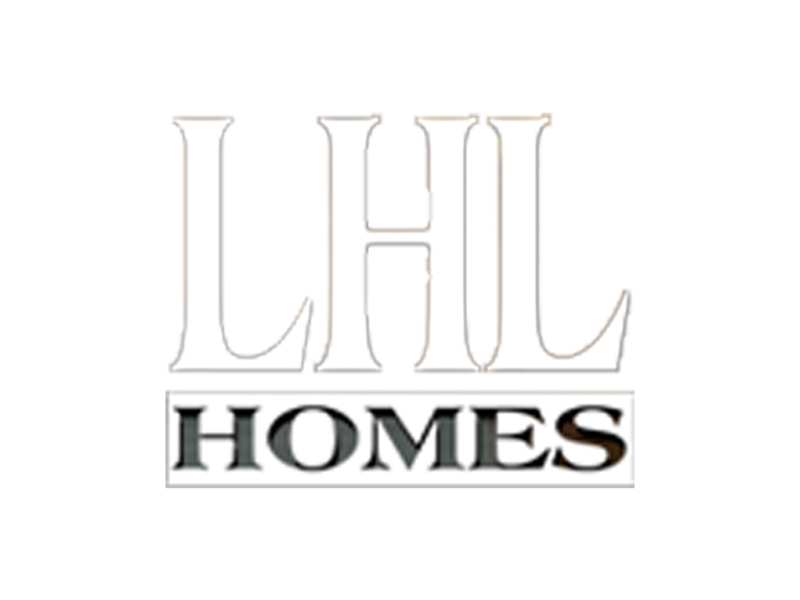 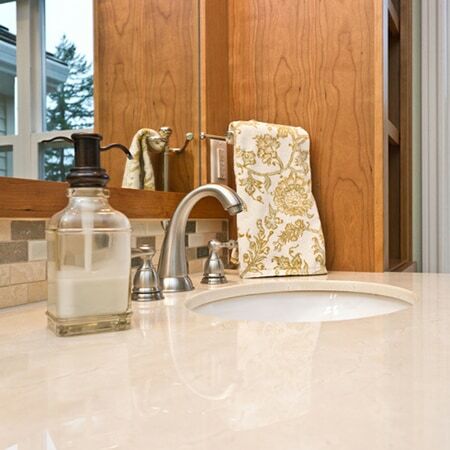 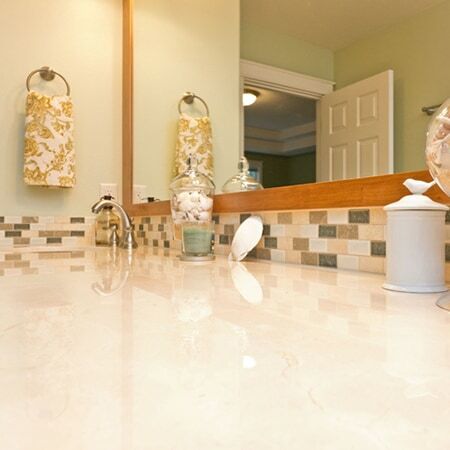 LHL Homes has built excellent relationships with the finest Portland bathroom vendors and service providers to deliver an excellent finish, and insure an excellent Portland bathroom remodeling experience every time. 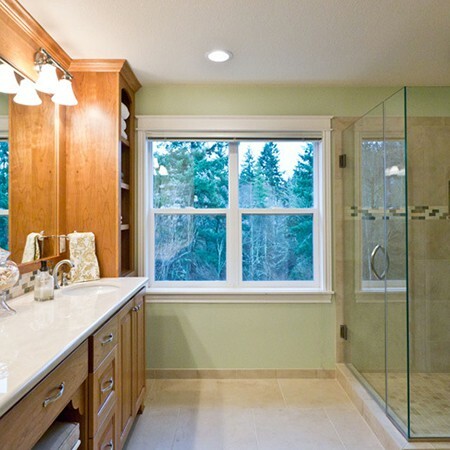 Talk to us today to explore how we can help you bring your new bathroom to life with.